Those days are gone when programming could only be done by the likes of Mark Zuckerberg. Now, if you are interested in creating a new website, make an existing website more interactive or just redesign a WordPress theme, there are websites that offer beginner level training for most of these requirements. Html5rocks.com is a Google project which was launched in 2010. 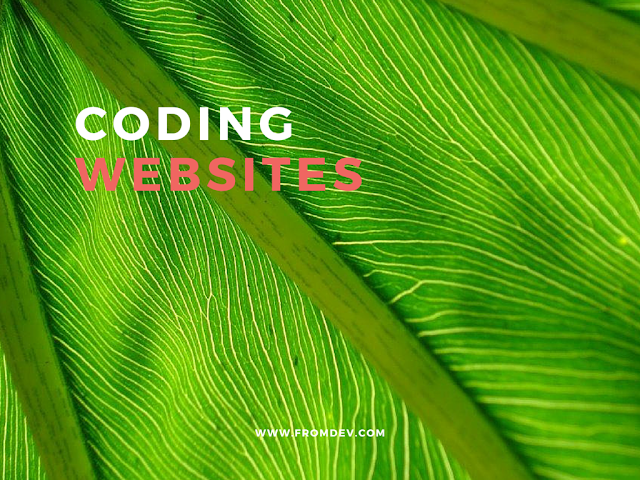 This is an advanced website for people who already have a basic understanding of coding and website development; features tutorials, resources and articles for the latest updates. Treehouse.com is a website where a user can learn from over 1000 videos created by experts and covers topics like web designing, coding, building an app and business among others. Freecodecamp.com is website that allows you to learn and work with other developers to create an app which could be used by nonprofits to power their growth – which can actually help you land a job! Udacity.com is another website to learn programming that offers programs that is calls “nano degrees”. The courses have been designed with partnership with Industry leaders like Google. Codehs.com is another fun website to learn programming from where they use puzzles and problem solving challenges to learn programming. This is website which features a community of members that take the “pledge” to offer help to the next generation of coders or learn from some of the best in the industry and take your craft to the next level.